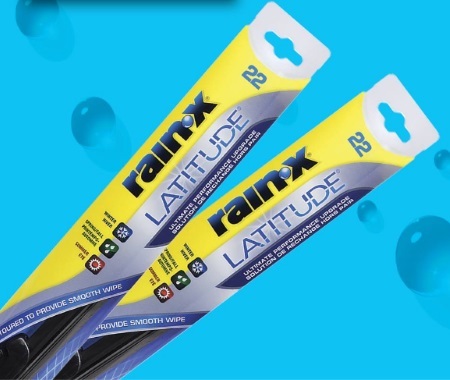 Rain-X Canada is giving away Rain-X Latitude Wiper Blades! To enter just "like" their Facebook Page at the link below and the contest post for a chance to win. Contest ends Friday March 31, 2017 at 12pm. Winner will be announced at 2pm.